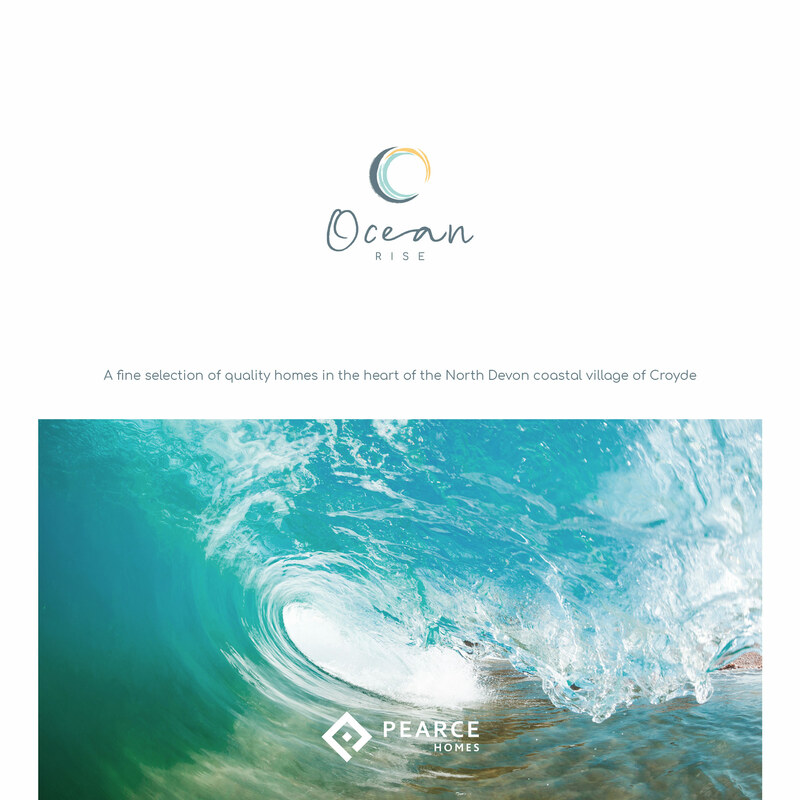 Croyde is a picturesque village on the west-facing coastline of North Devon renowned for its glorious fine golden sandy beach and spectacular scenery. 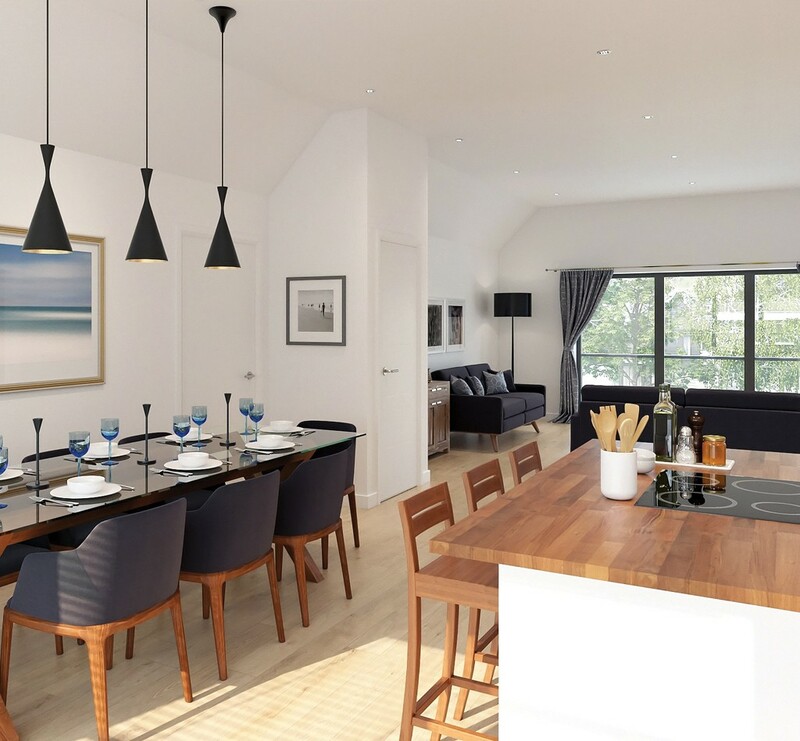 Popular with both families and surfers alike this sandy bay nestles between two headlands providing the perfect sheltered spot! 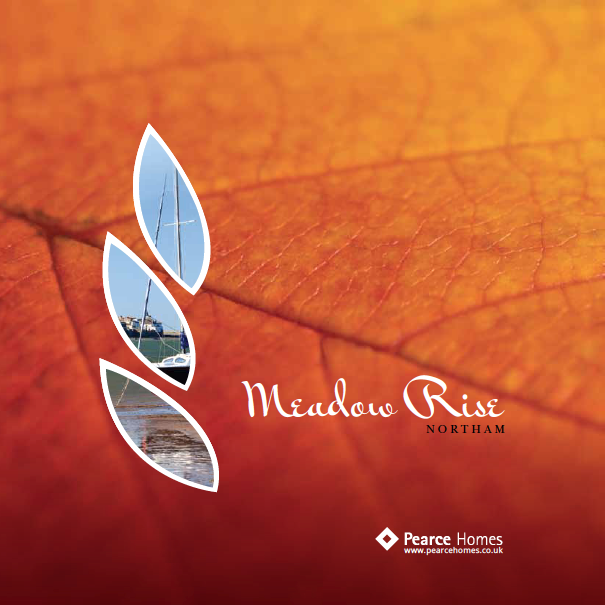 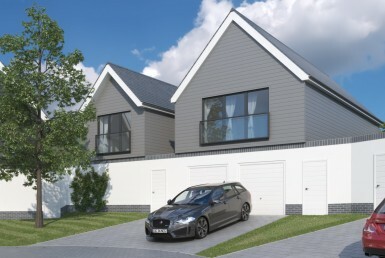 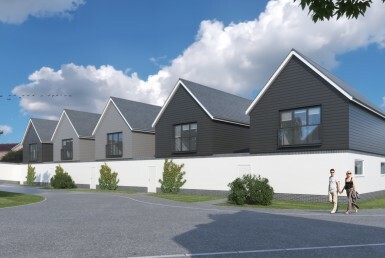 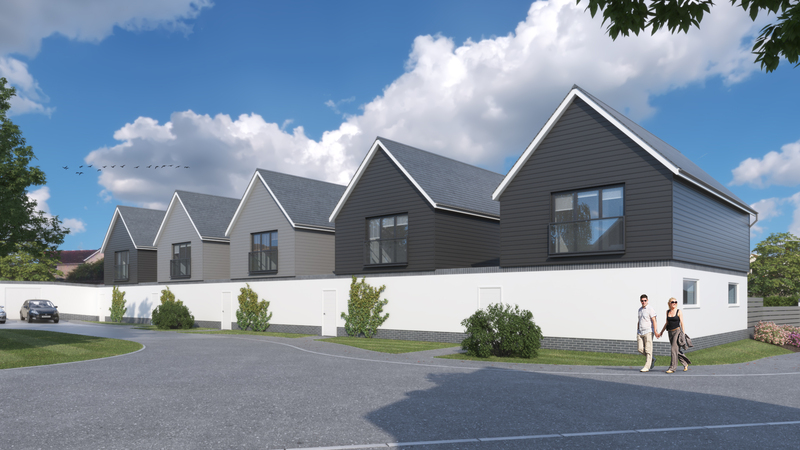 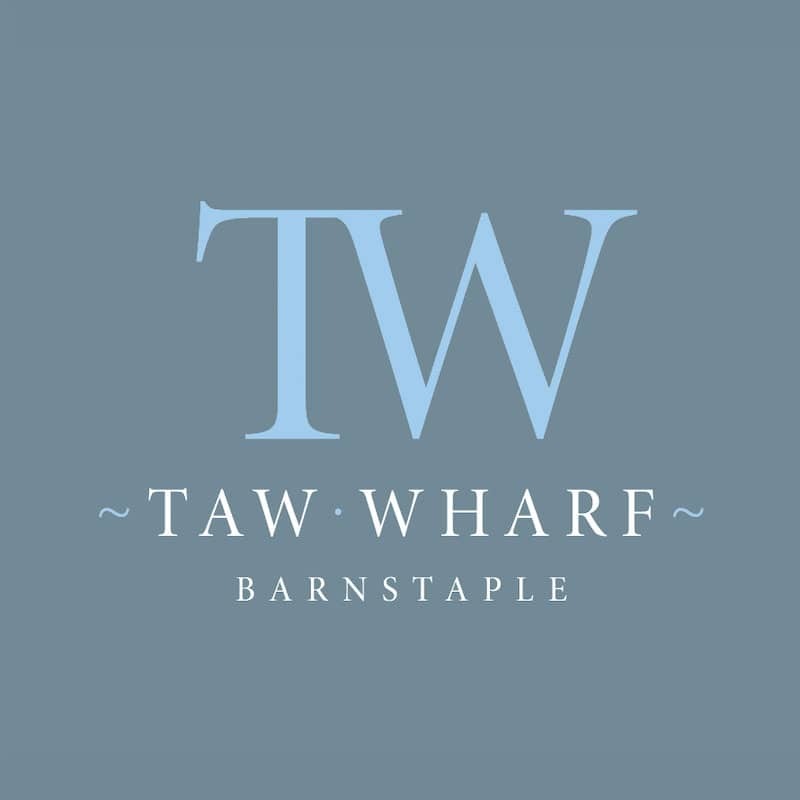 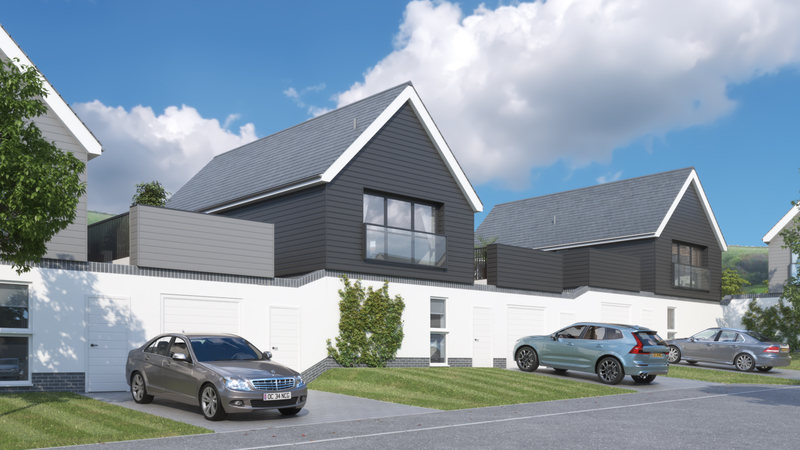 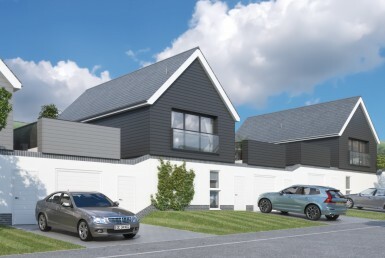 A contemporary crisp fresh white wall encircles this development of 3 & 4 bedroom homes, neatly enclosing the integral garages and main entrances, combining the modern look and privacy. 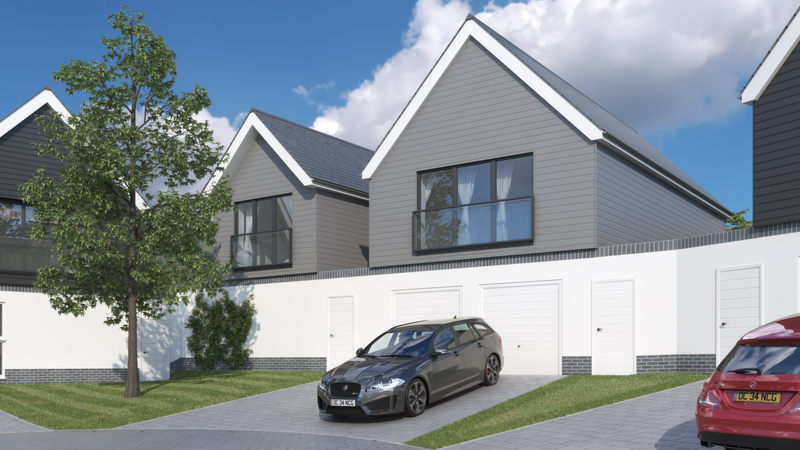 A central island garden area being a lovely welcoming focal point, with all the properties being finished to the usual high specification that Pearce Homes pride themselves on. 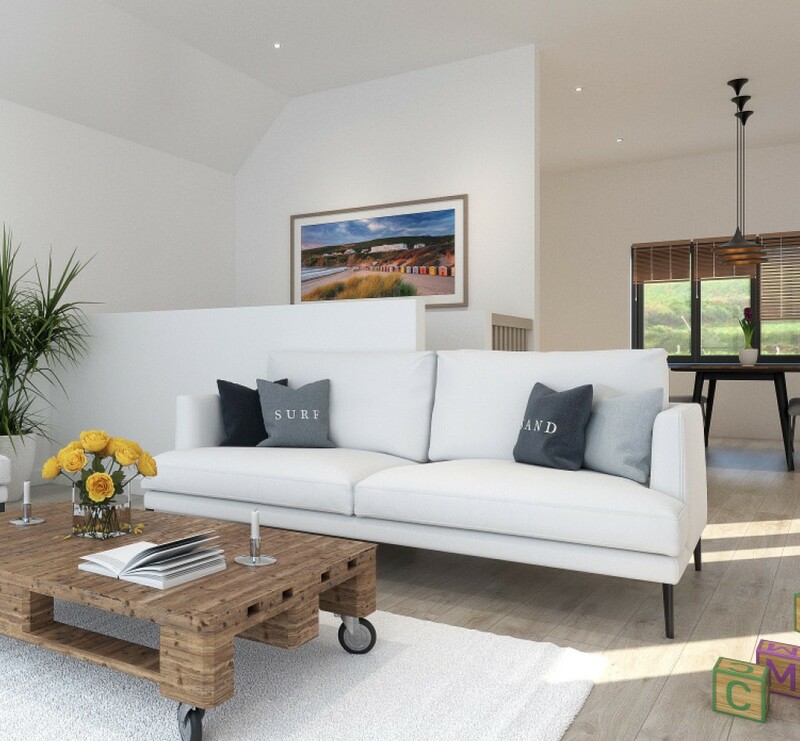 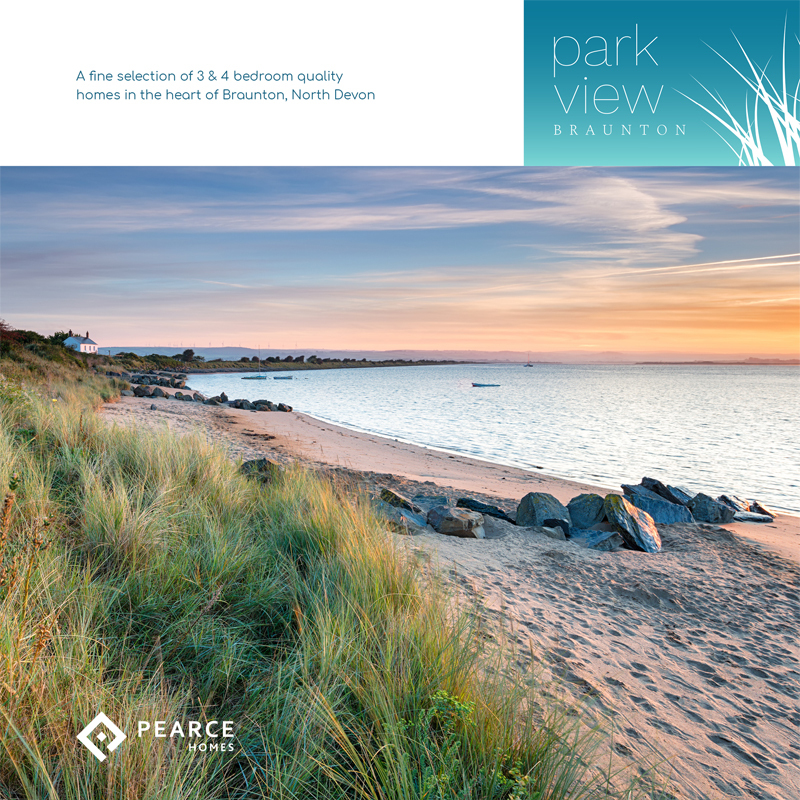 With its protective graceful sand dunes nestling behind the main beach and the encompassing beautiful green North Devon rolling countryside this unspoilt village won’t fail to please with its warm welcome and laid-back feel. 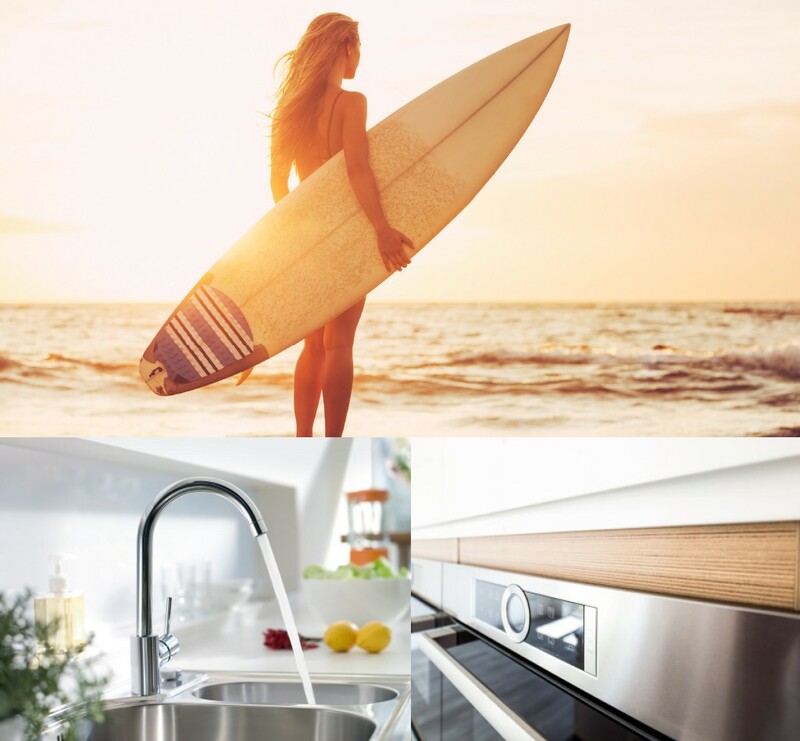 In the village there is a selection of surfing shops, ice cream parlours, bistro’s/ coffee houses/tearooms, a Post Office, 3 village pubs, a church and an outdoor market during peak times.